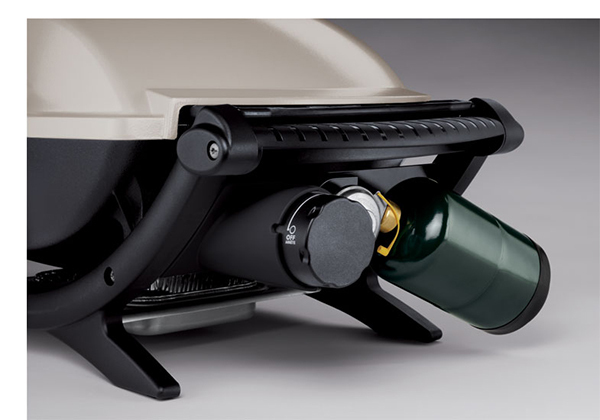 All of our Weber Q portable gas grills come with the option to use an adapter hose and 20-lb LP tank instead of the 14-oz or 16-oz disposable LP cylinder, except the Q 300/3000 models which come standard with a hose for a 20-lb tank. When using the adapter hose and 20-lb LP tank you may notice when preheating your grill, the temperature doesn’t rise above 250°F. If this is happening to you, you may have inadvertently caused your grill to go into what’s called “bypass” by activating the gas control safety device on the regulator. The reset of this safety device is easy and also the way you want to start your Q each and every time if hooked up to a 20-lb LP tank. 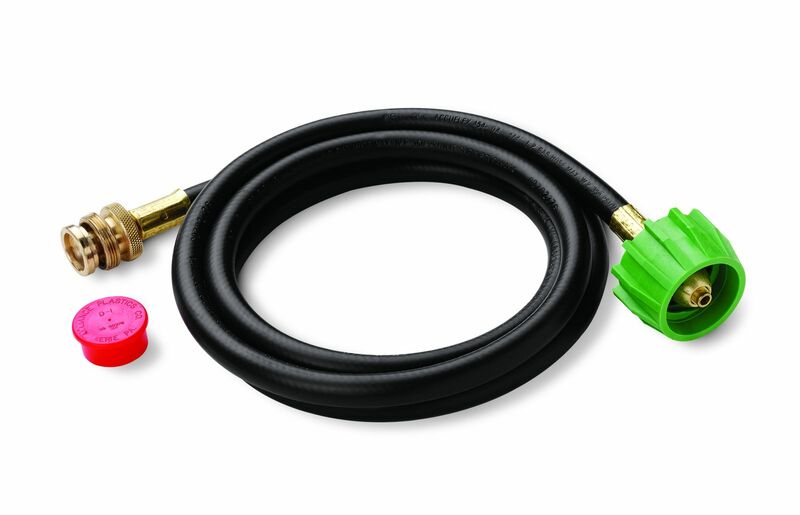 For troubleshooting purposes for the Q100/1000-200/2000 models, you can detach the adapter hose and light your grill using a 14 or 16 oz. disposable LP cylinder as no safety device applies with those. Can I Use Metal Utensils On My Cast Iron Grates?